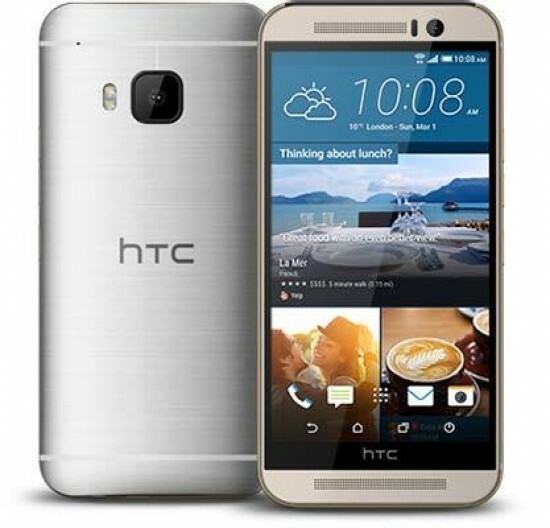 Listed below are some of the rivals of the HTC One (M9). The HTC One (M8) is a new flagship smartphone with not one, but two cameras, using the second one as a depth sensor that allows you to change the point of focus after taking a photo and achieve DSLR-like shallow depth-of field effects. Does this make the HTC One (M8) the best smartphone for avid photographers? Read our HTC One (M8) review to find out..